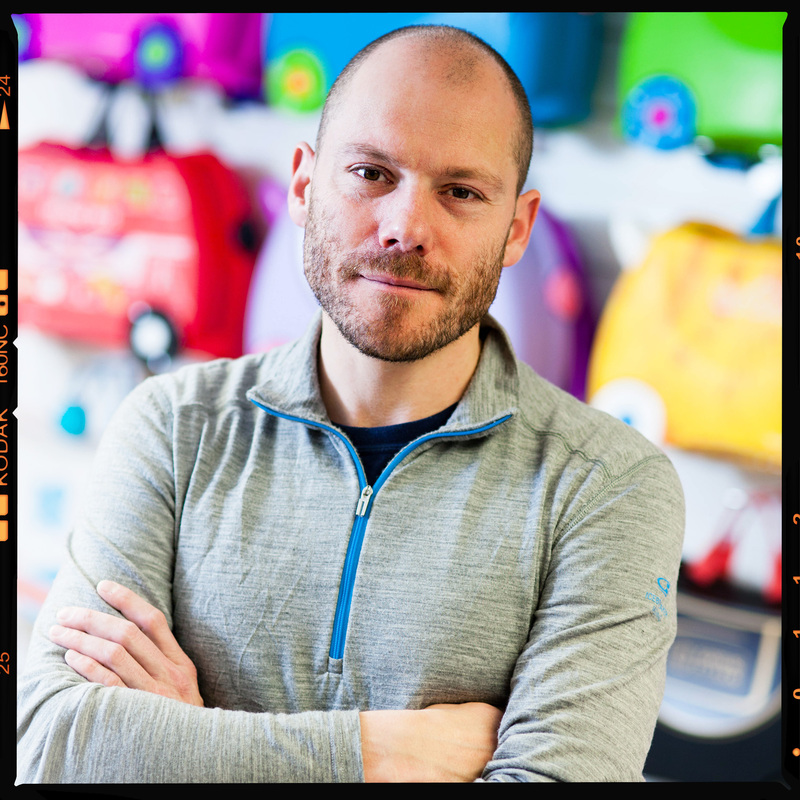 Rob Law MBE is the founder and CEO of Trunki, the brand behind the much-loved ride-on suitcase for tots. 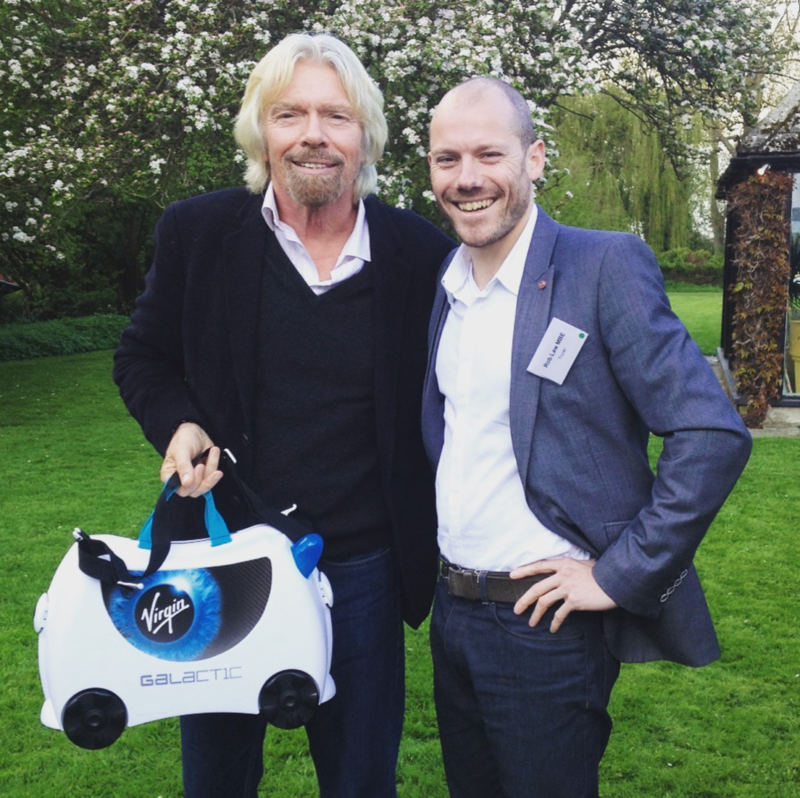 His entrepreneurial journey has taken him from one of the most famous rejections on BBC Dragons’ Den in 2006, to successfully building a team who have pioneered a new retail category of children’s travel products, designing and creating a range of innovative solutions which help families on the go. Since Trunki launched in May 2006, the company has sold 4 million suitcases in over 100 countries with consumers spending over $200 million on his brand. 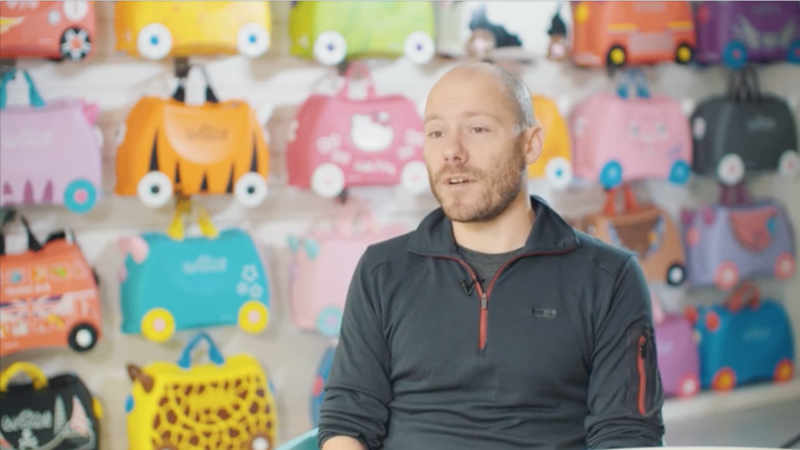 Trunki employs 30 people at their funky head office in Bristol called The Mothership, and a further 50 people at its UK manufacturing and distribution facility - Magma Moulding - in Plymouth. Rob's entrepreneurial journey has seen him win over 120 awards within the design, trade, consumer and business sectors including reaching 42nd on The Sunday Times Fast Track 100 and winning The National Business Awards SME of the Year. Law originally hails from Chester and is 40 years old. 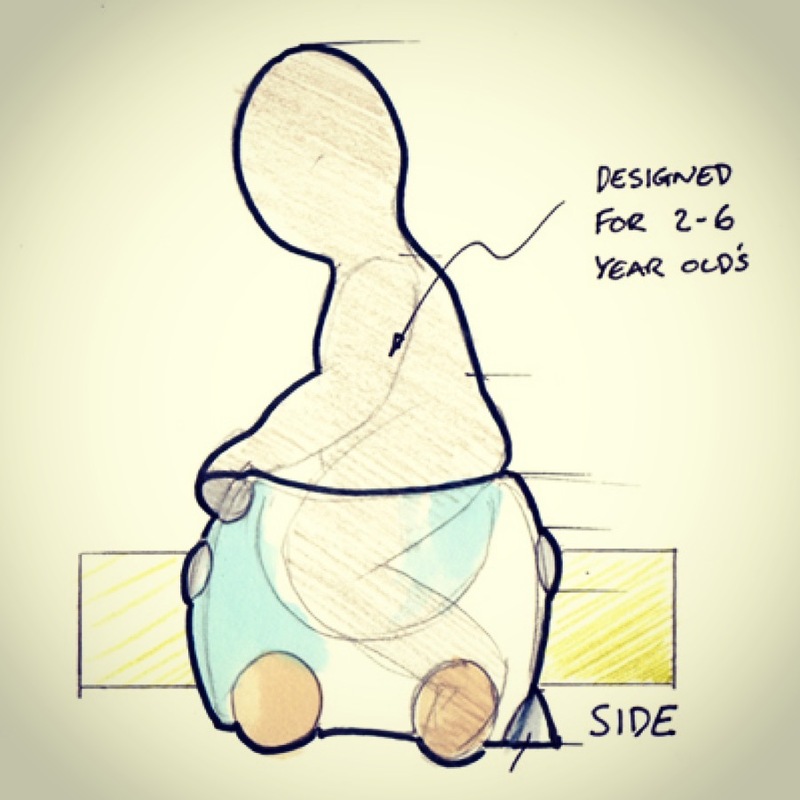 He graduated with a First Class Honours Degree in Product Design and has worked internationally, including periods in New York, Taiwan, Australia and for some of the UK’s leading design consultancies. Law is a popular and engaging personality in the media and on the speaking circuit, not least for his ‘dragon slaying’ tips, his fresh take on running a business and how to navigate the ever-evolving challenges in the global marketplace. Rob has built a renowned reputation as an inspiring motivational speaker. He speaks about his journey and what it’s really like to make your business a success. He is the perfect choice to book as a Keynote speaker, present and judge at awards ceremonies, deliver an after-dinner speech or take part in a Q & A session, giving him an opportunity to pass on invaluable business advice. When not designing tomorrow’s must-have on-the-go products, Law enjoys spending time with his young family and is an amateur triathlete, often found cycling around his adopted home of Bristol.